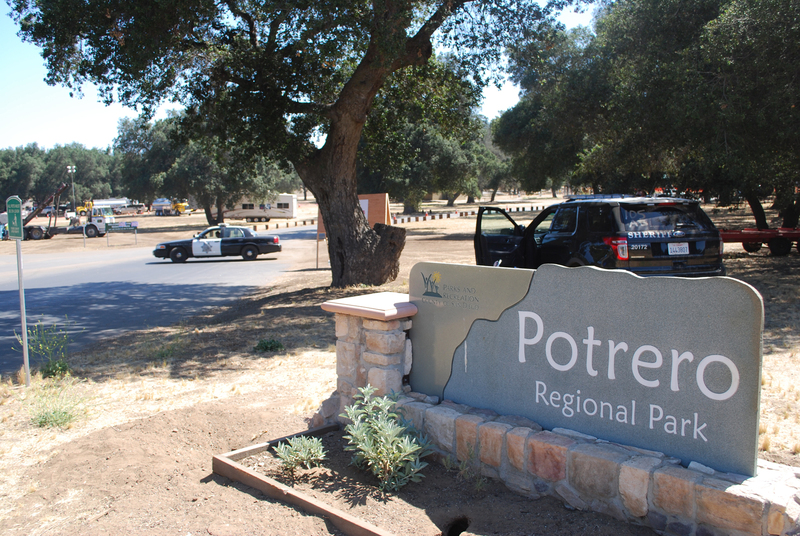 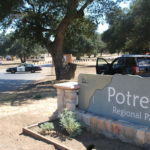 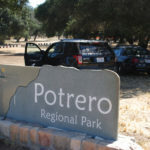 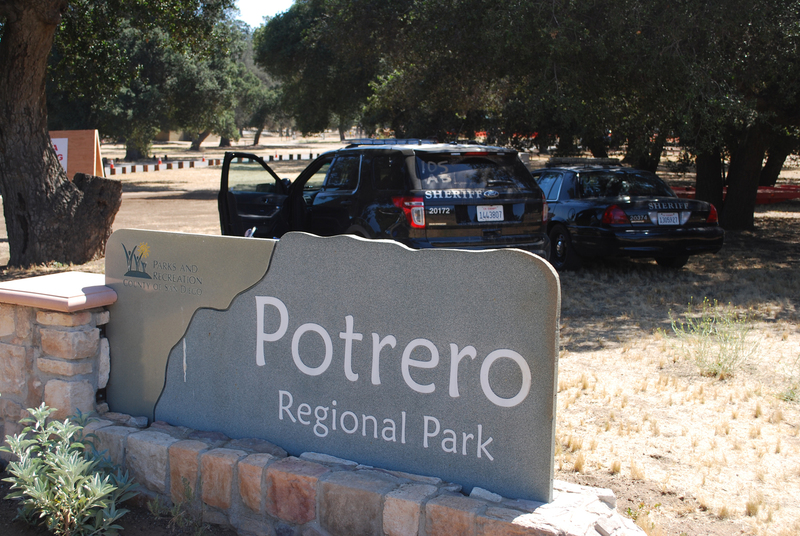 The Potrero welcome sign suffered some fire damage. 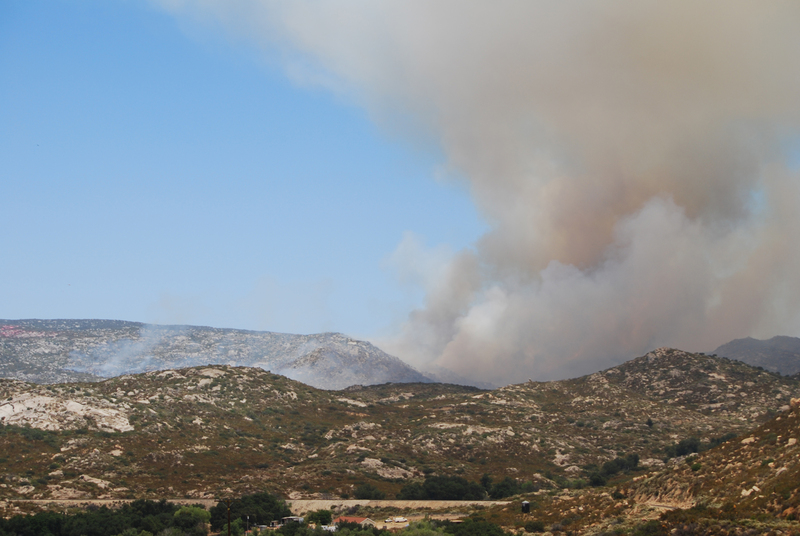 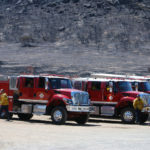 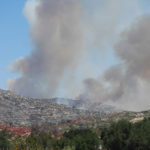 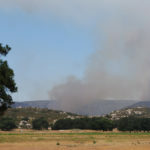 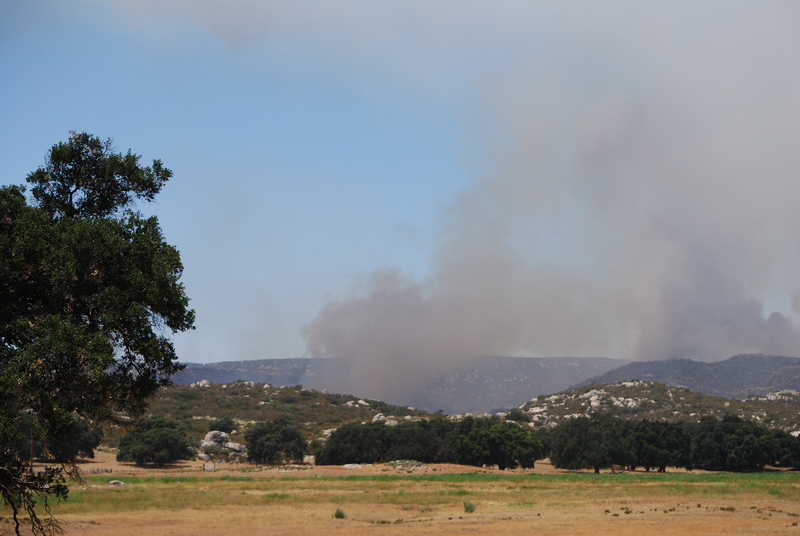 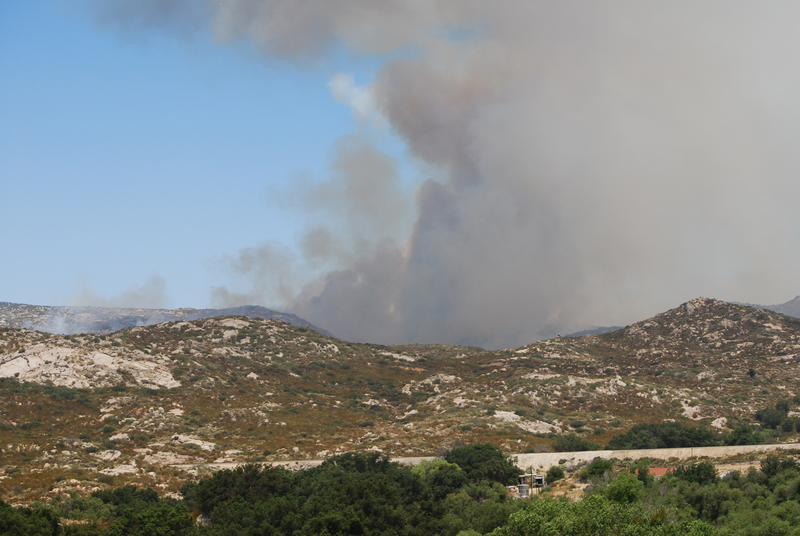 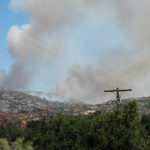 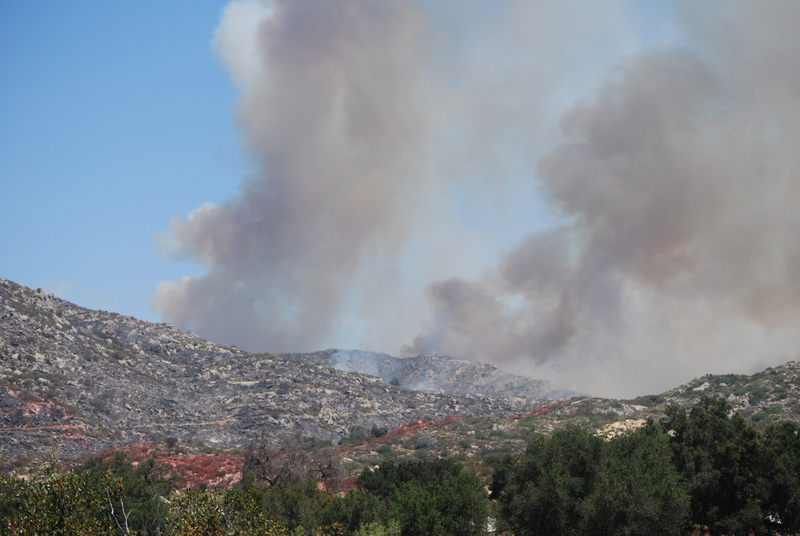 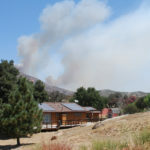 The Border Fire started Sunday, June 19. 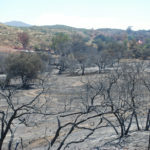 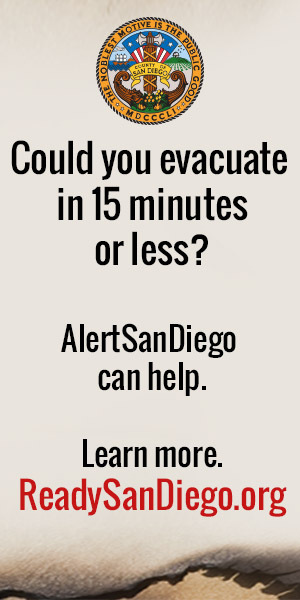 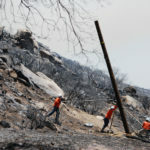 Since then, it has burned more than 7,000 acres, destroyed five homes and 11 structures. 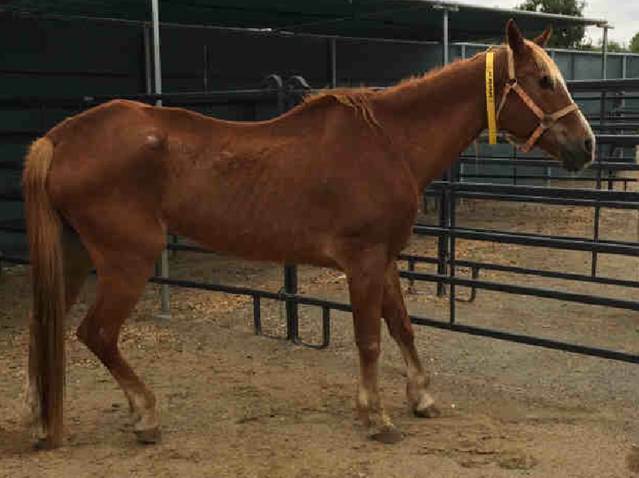 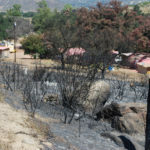 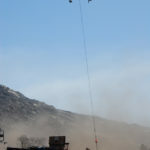 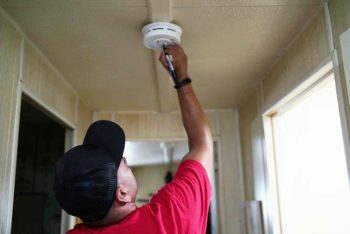 These images, taken on June 23 in the Potrero and Campo communities, show the aftermath and the efforts taking place to help residents get back to their lives. 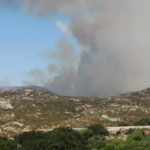 The Border Fire jumped the highway at several points. 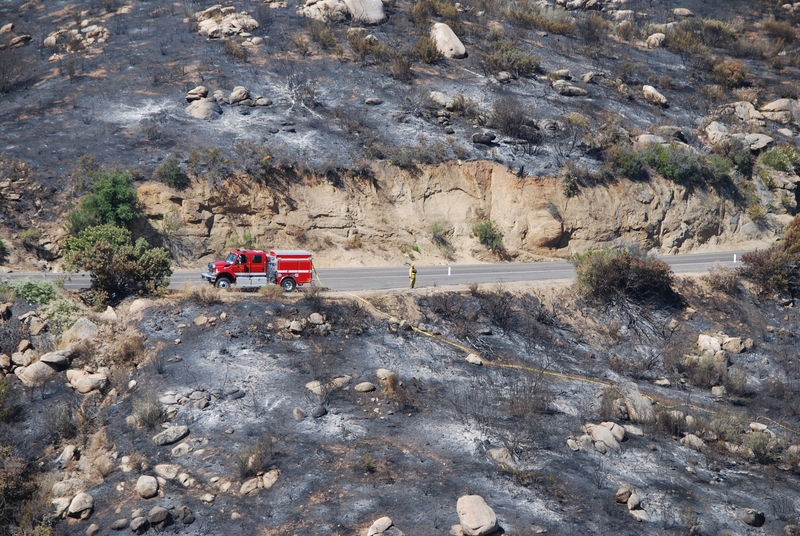 Another point where the Border Fire jumped the highway. 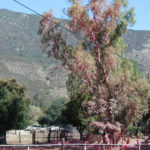 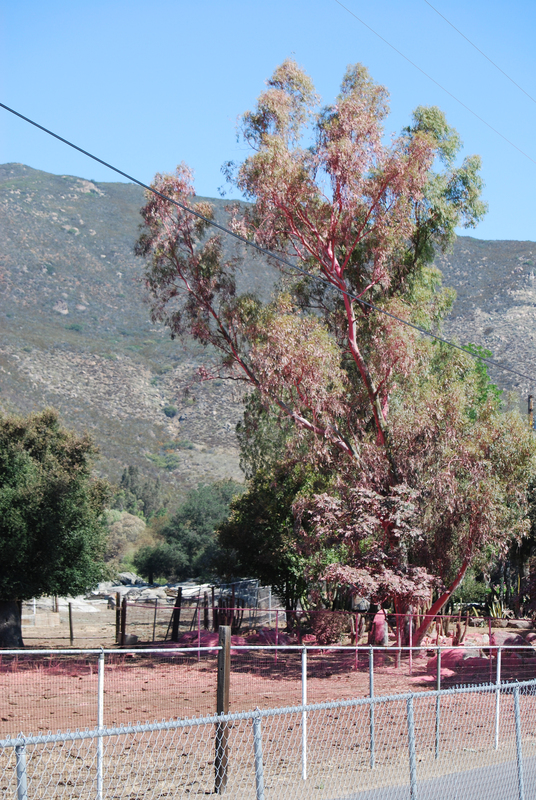 A eucalyptus tree in Potrero is covered in fire retardant . 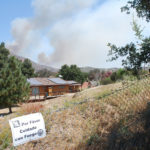 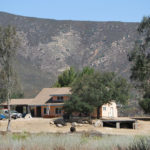 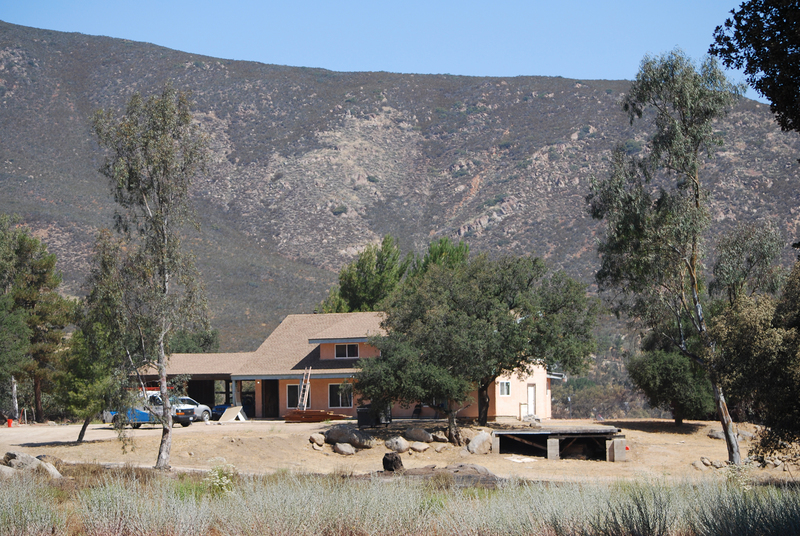 This home with defensible space was saved from the fire. 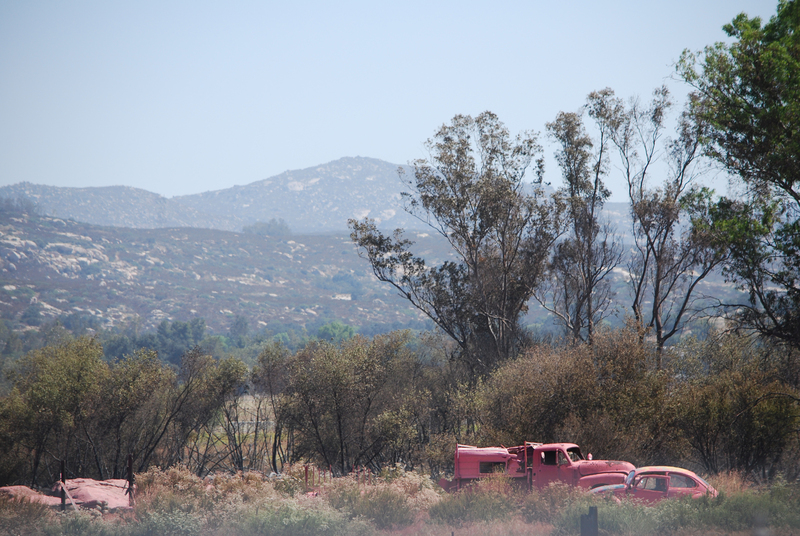 Vehicles in the line of the fire covered in fire retardant. 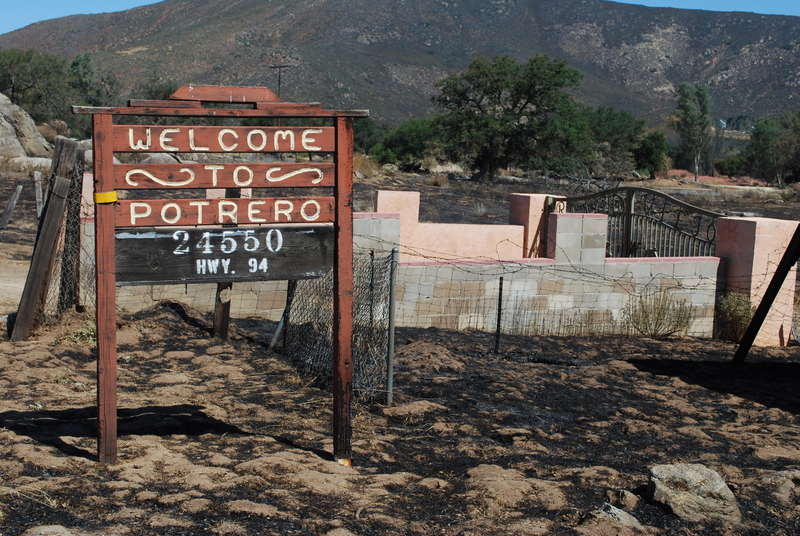 A house and other structures covered in fire retardant in Potrero. 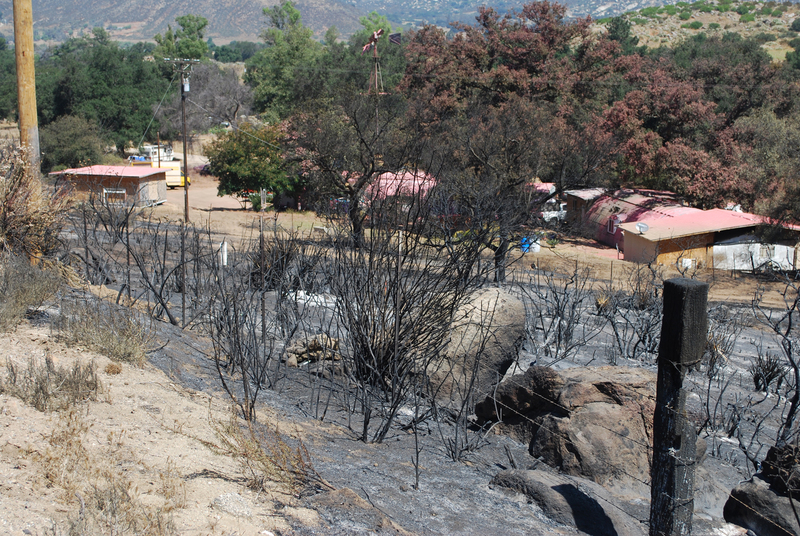 The area near this house was totally scorched but the home was spared. 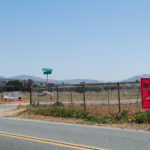 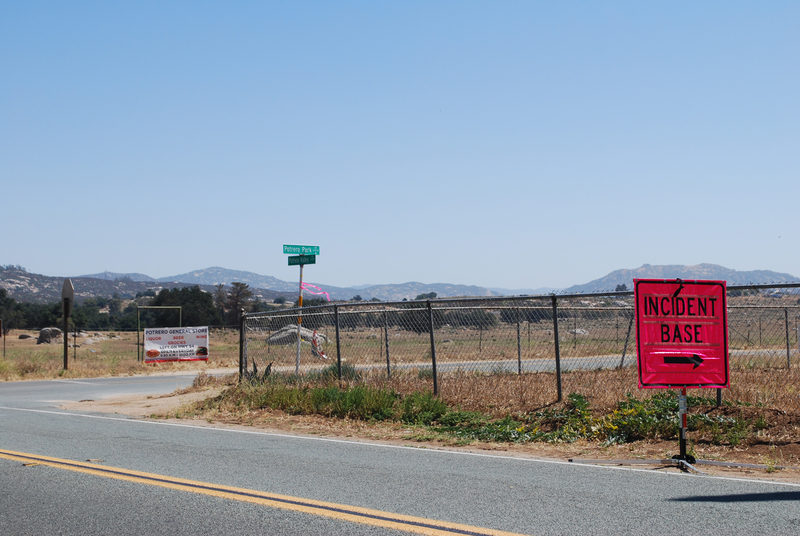 A sign guides fire personnel to the Incident Base at Potrero Regional Park. 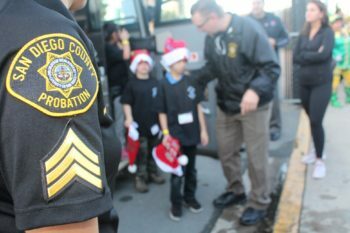 San Diego County Sheriff’s deputies stationed at the entrance to the Incident Base. 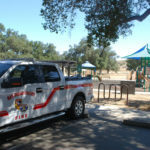 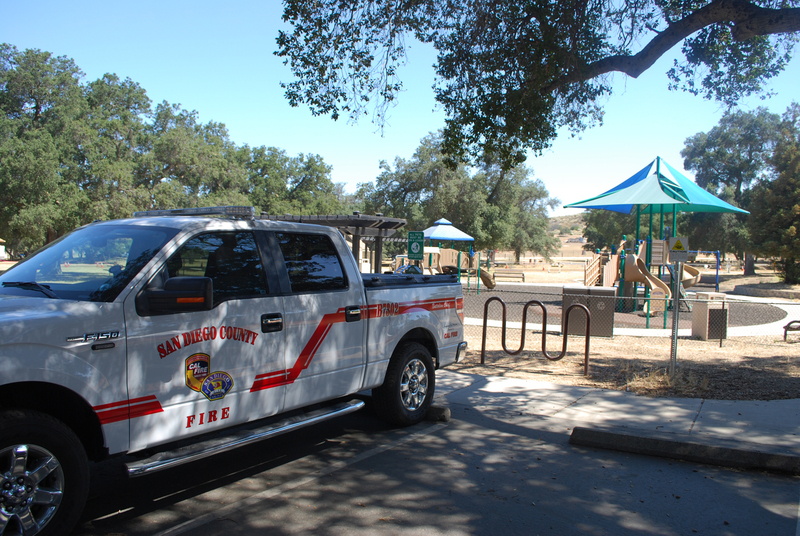 A County fire vehicle at the Incident Base in Potrero Regional Park. 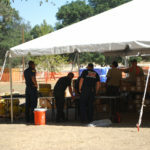 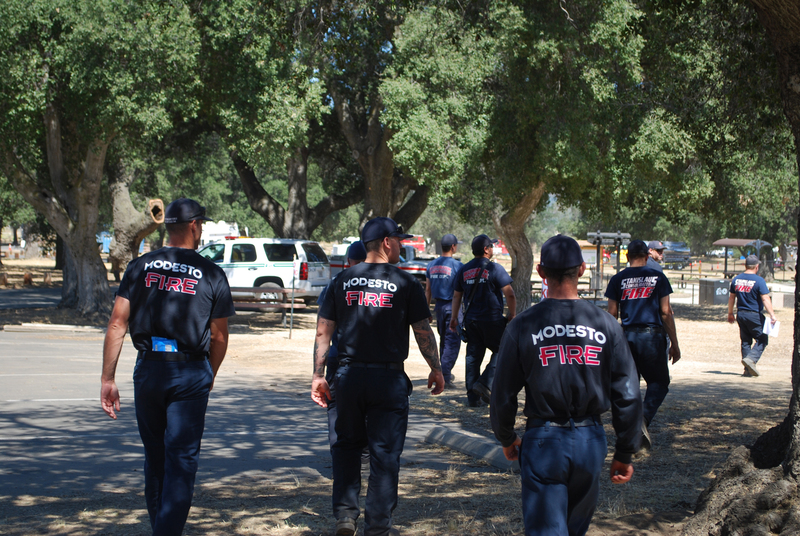 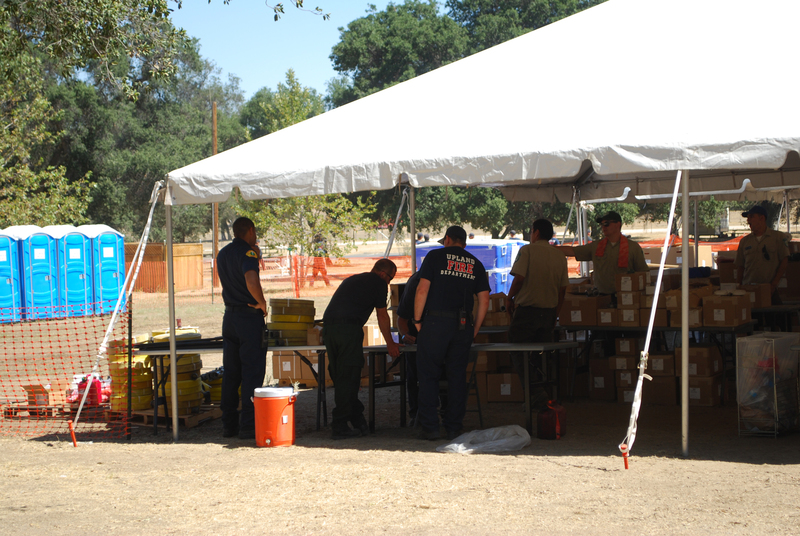 Modesto Fire was one of the many districts that came to assist with the Border Fire. 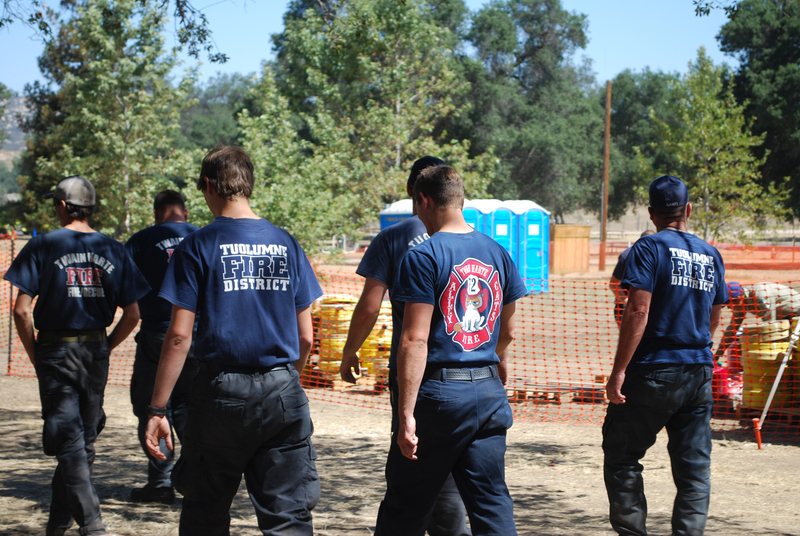 Tuolumne County firefighters leaving the Border Fire Incident Base. 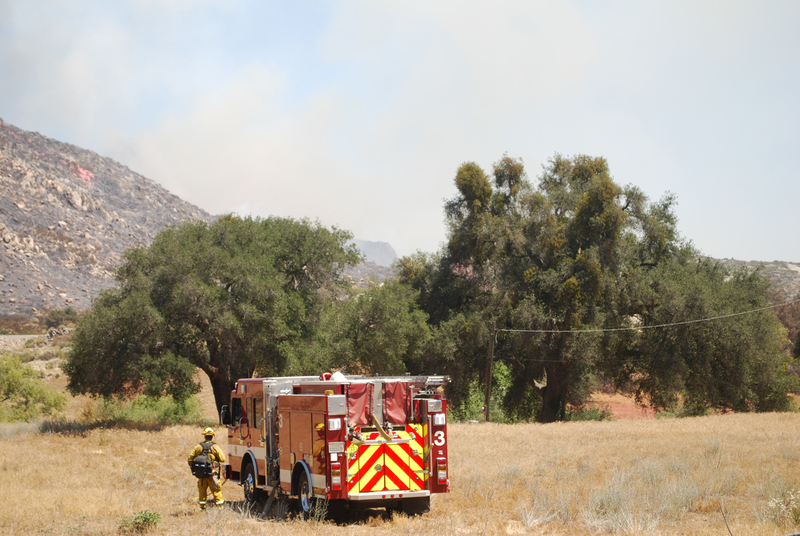 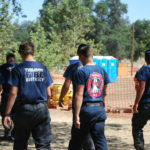 Upland firefighters at the Incident Base. 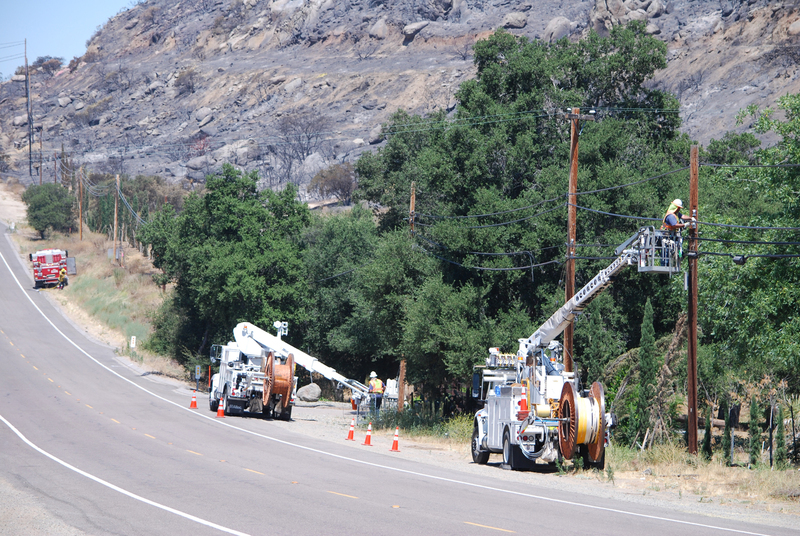 Dozens of utility trucks working to return electricity to the area. 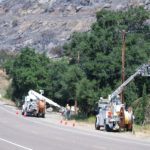 Utility workers repairing damaged electric lines. 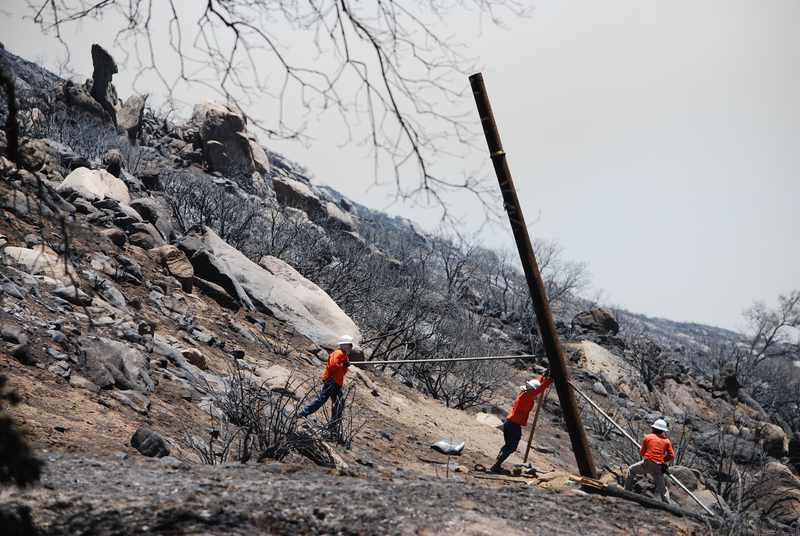 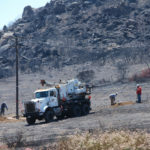 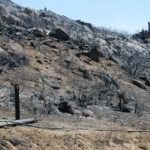 The Border Fire burned utility poles to the ground. 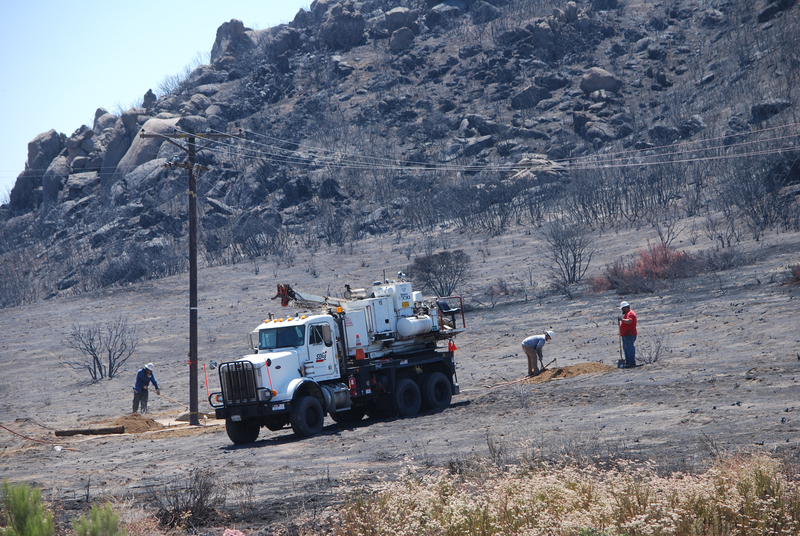 Utility workers dig a hole for a new electric pole. 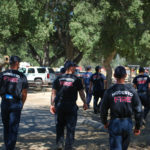 Orange County firefighters take a break. 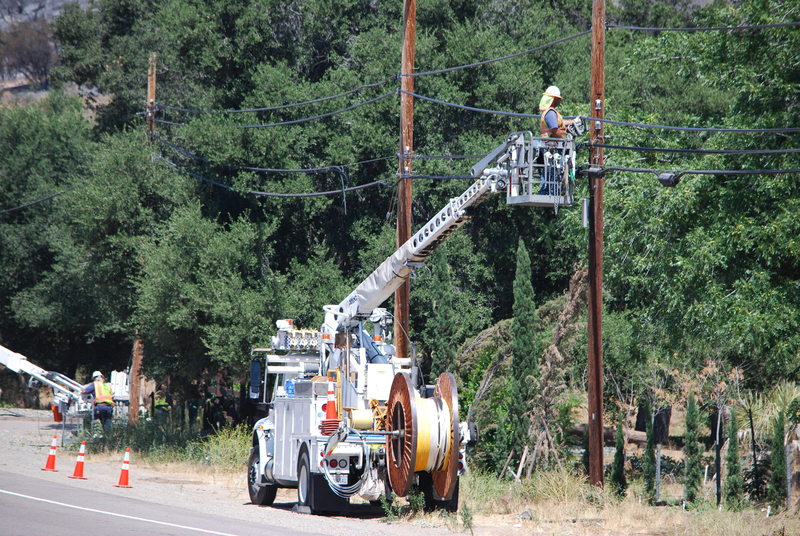 Utility workers wait for a new pole to arrive. 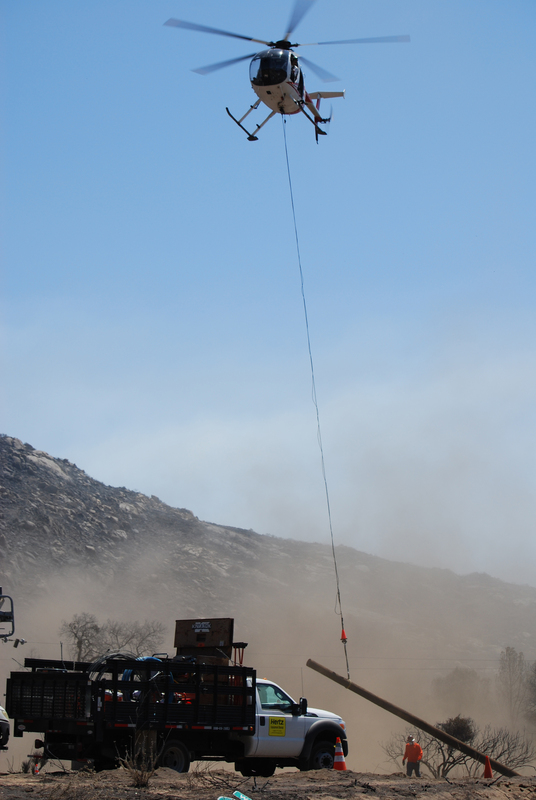 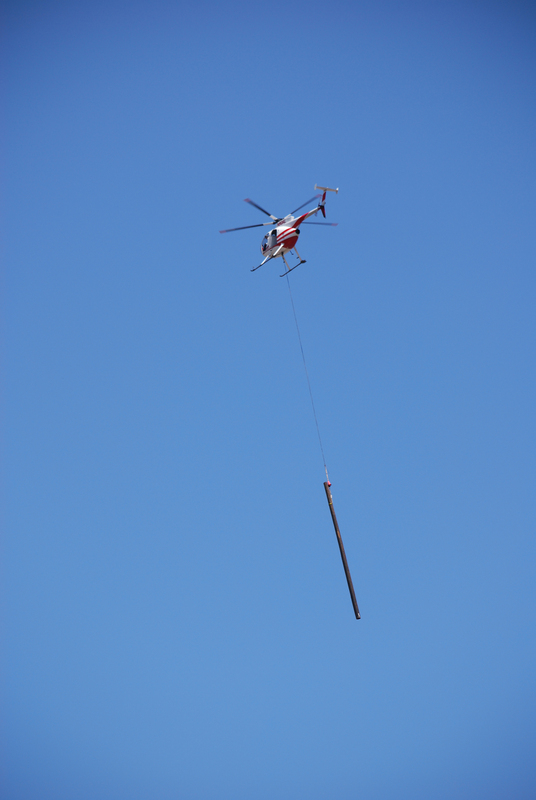 A helicopter lifts a utility pole in an effort to restore electricity to residents in the area. 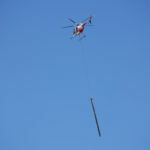 A helicopter flies a new utility pole to replace one of the many lost. 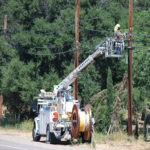 Utility workers use wood planks to straighten a pole. 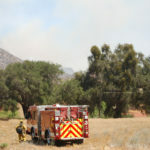 A firefighter from Lakeside is ready in case the fire changes direction. 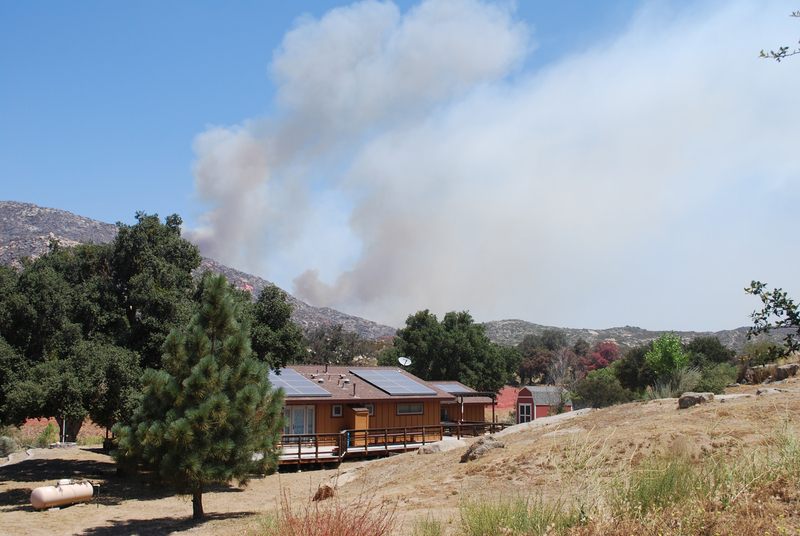 Smoke billows behind this home on State Route 94. 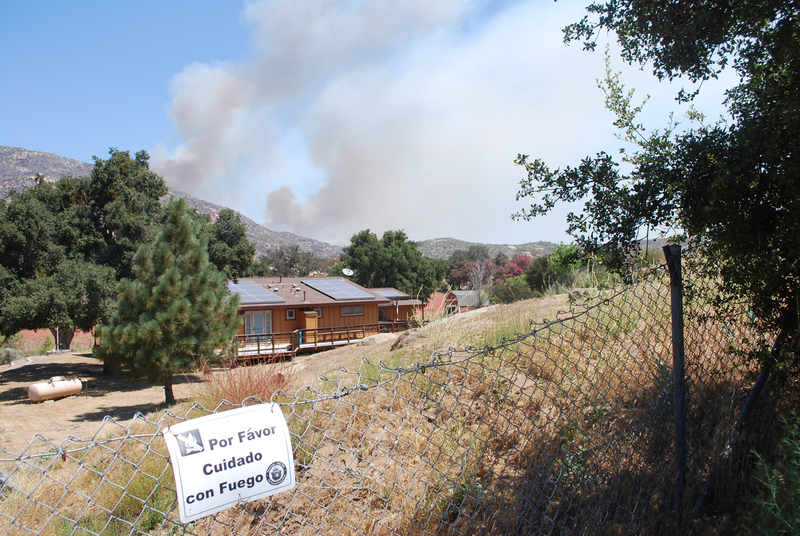 A sign in Spanish warns people of the dangers of fire. 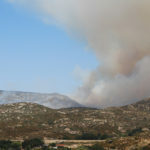 Border Fire on the fifth day. 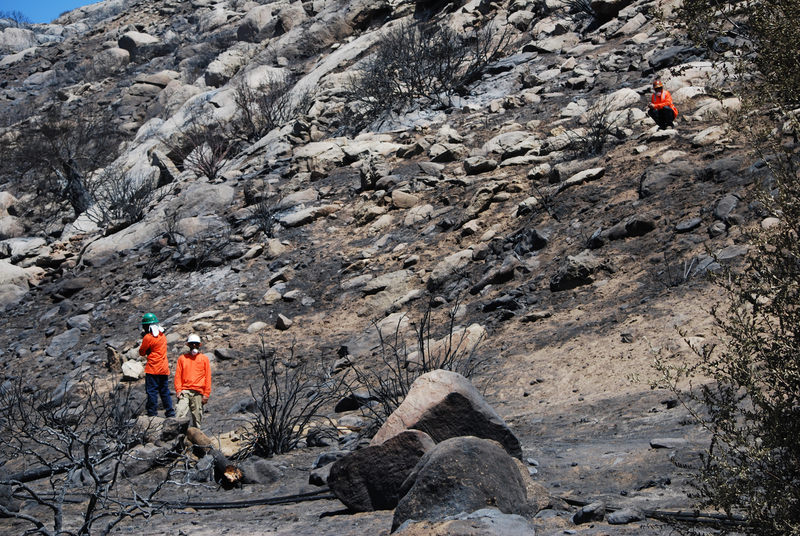 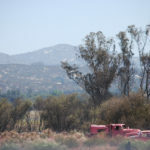 By day five, the Border Fire had burned nearly 7,000 acres. 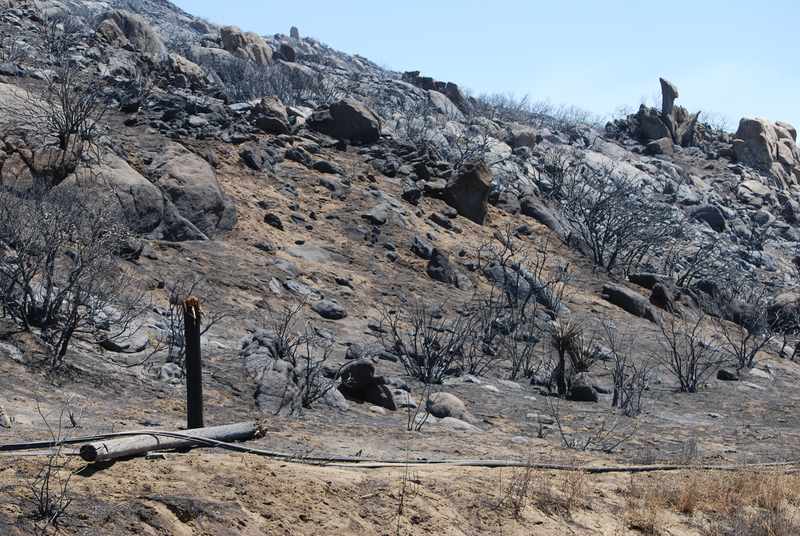 The Border Fire burned west of Campo. 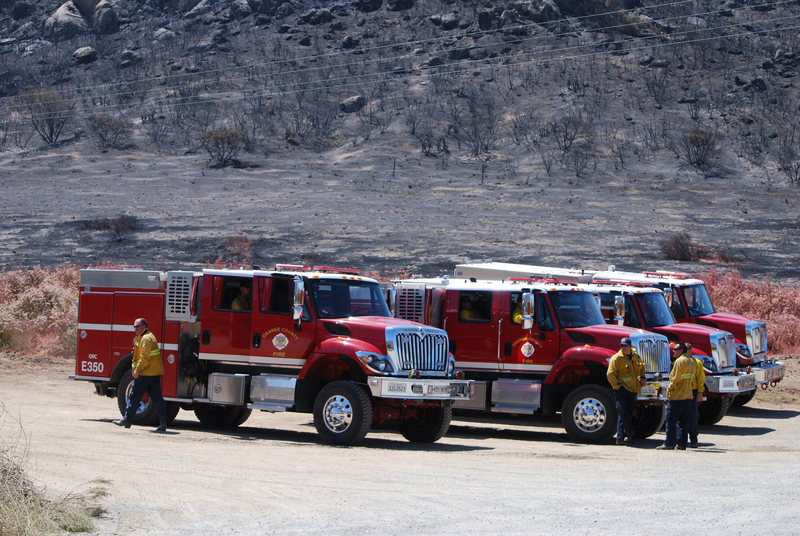 About 1,900 firefighters were working to extinguish the wild flames. 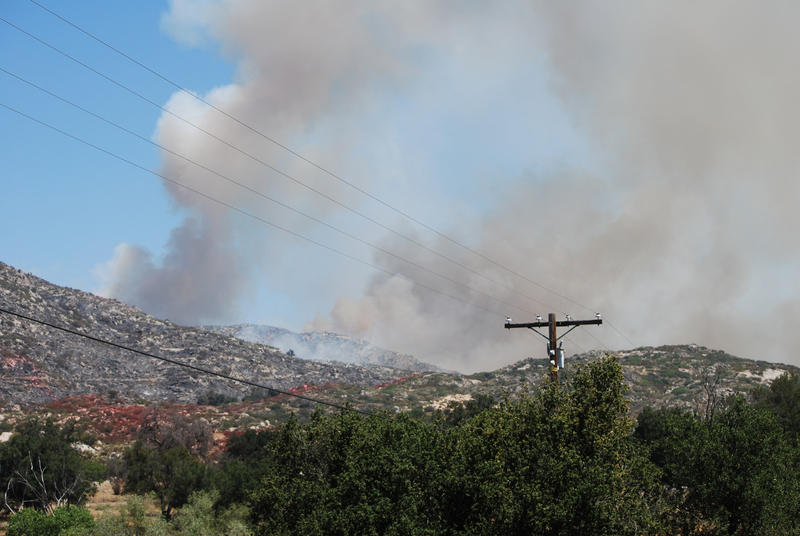 A view of the Border Fire from Cameron Corners. 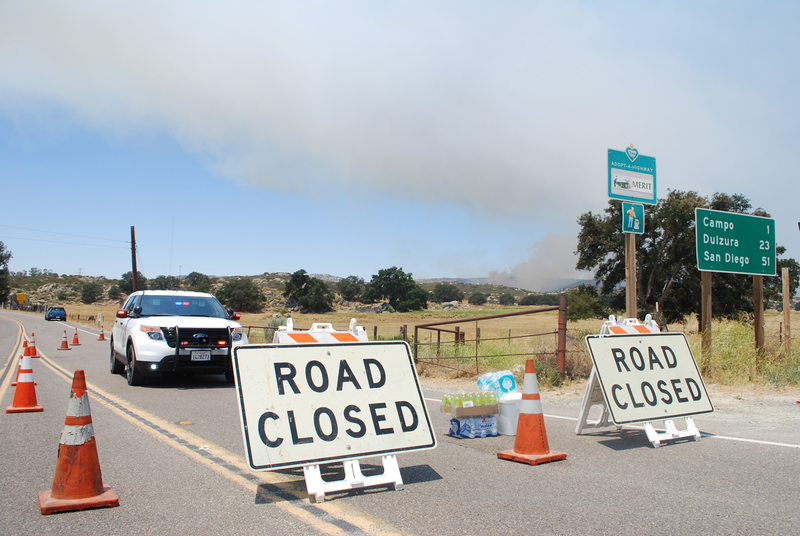 The California Highway Patrol guards the entrance to the fire area at Cameron Corners. 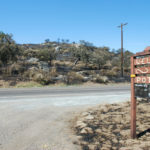 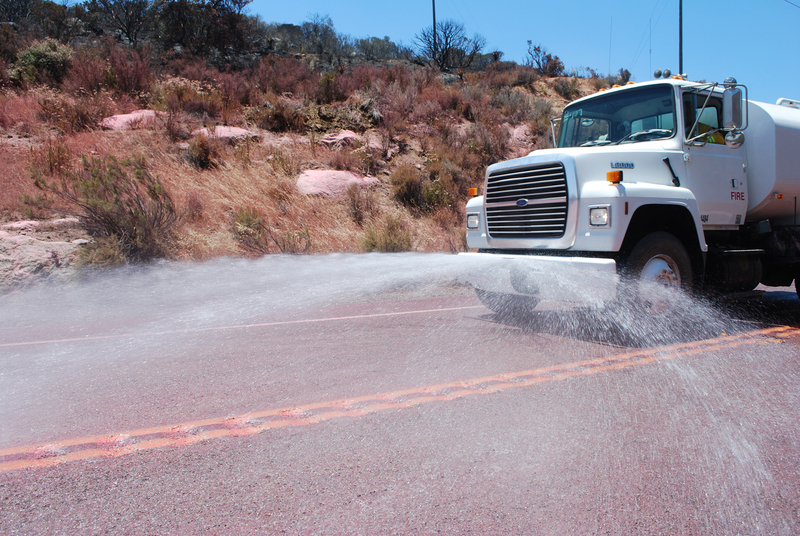 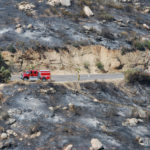 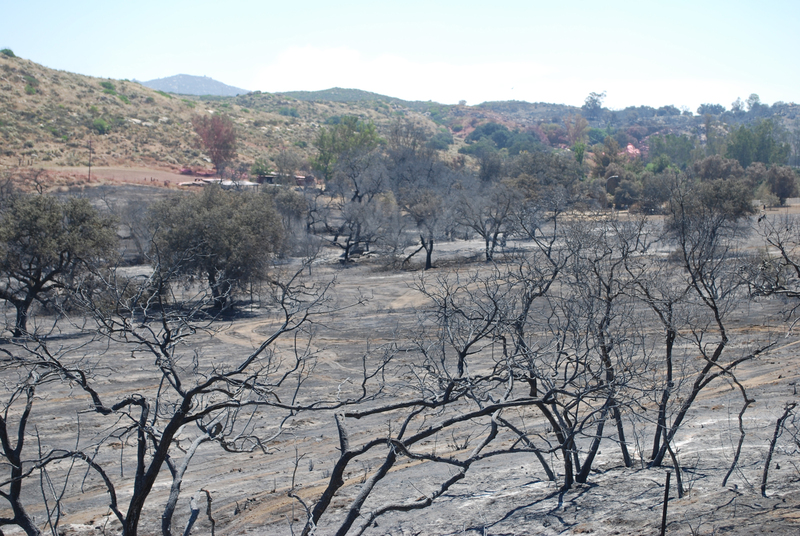 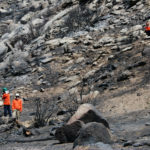 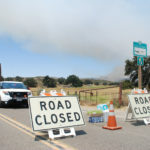 Fire retardant is washed and swept off State Route 94. 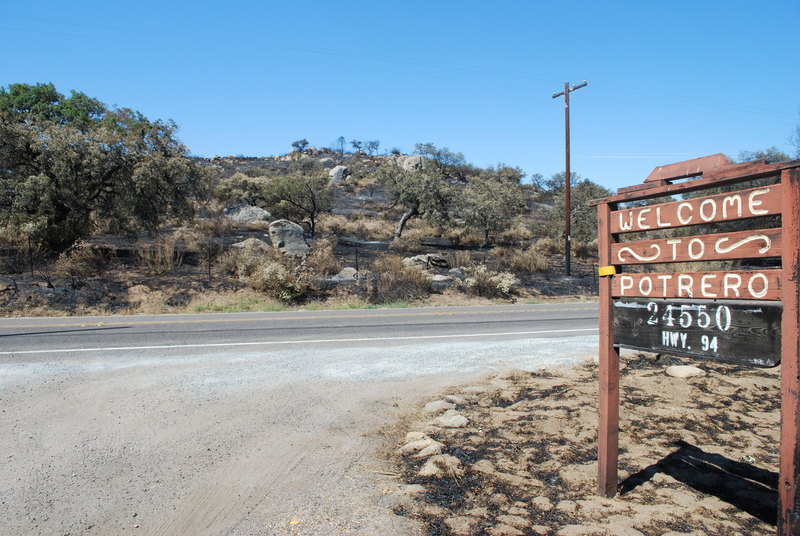 A sign west of Potrero thanking firefighters.